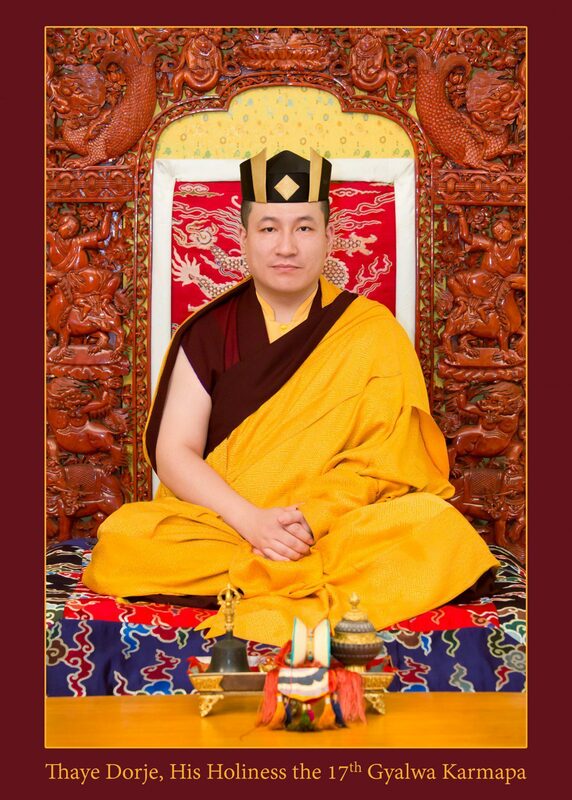 Thaye Dorje, His Holiness the 17th Gyalwa Karmapa, marks the second anniversary of the passing in this life of the 14th Shamarpa, His Holiness Kunzig Shamar Rinpoche, with the following message. This year marks the second anniversary of the parinirvana of my root teacher, His Holiness the 14th Kunzig Shamar Rinpoche. As many of you will know, the ceremonies commemorating his passing will be held in Sharminub, Kathmandu. This is one of the most important seats of our lineage’s activity in Nepal, founded by none other than Shamar Rinpoche himself. I know that many of you will attend the annual programme of pujas, and offer prayers for the swift return of his next reincarnation. Many of the eminent Rinpoches from our lineage, as well as venerable sanghas from various monasteries will gather at Sharminub to conduct the pujas. The Karma Kagyu Dharma Society Kuala Lumpur celebrates its 40th anniversary this year. I have humbly accepted an invitation to attend this programme, which coincides with the ceremonies in Sharminub, as I have had to postpone several visits to this centre in recent years. Therefore, unfortunately I will not be able to be with you in person for the second anniversary of the parinirvana. My prayers for the swift return of Shamar Rinpoche are as fervent as ever since the time of his parinirvana. So although I will not be physically there, know that my heart is there with all of you. For those of you who have already planned to go to Sharminub, please proceed with your plans. I shall commemorate the passing of my late teacher in a meditation retreat, upon my return from Malaysia.